The European Idiopathic Pulmonary Fibrosis and Related Disorders Federation (EU-IPFF) is a non-profit organization that brings together European national patient associations committed to defending their vision of equal access to treatment and care for all IPF patients, regardless of geography, socio-economic status or age. Our common view has encouraged us to officially establish the first European IPF and other related disorders federation in July 2016. Our commitment and ambition are grounded in one of our key achievements: the development of the European IPF Charter, which was launched in the European Parliament in September 2014. The Charter lays down the rights of IPF patients and concrete policy recommendations that, if adopted, would ensure improvements in patients’ quality of life whilst supporting efforts to find a cure. 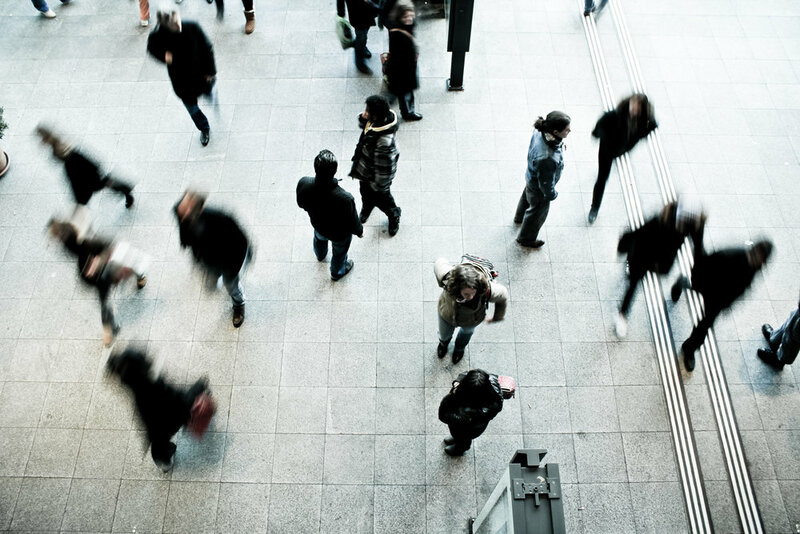 We aim to serve as a trusted resource for the IPF community by raising awareness, providing disease education, advancing care, and supporting research for IPF whilst defending the interests of IPF patients at European level. We fight for equal access to treatment, information and ensuring exchange of information between national patient groups. Each year, during IPF World Week, IPF patient associations across the world join forces to raise awareness of IPF, call for better access to care, and bring hope to those living with the disease. 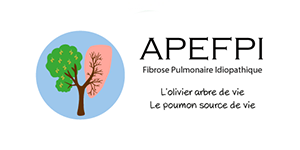 EU-IPFF defends the rights of IPF patients at European level by supporting an immediate and sustainable improvement of the quality of life and survival time of IPF patients, and of patients suffering from other interstitial lung diseases. EU-IPFF serves as the trusted resource for a united IPF patient voice by raising awareness, providing disease education, advancing care, and funding research. Our membership consists of national patient associations from across Europe, which are represented on the EU-IPFF Executive Board or within the General Assembly by IPF patients and family members. Being diagnosed with IPF or a related disorder can make you feel like you have lost the ground under your feet. But you are not alone and there are many ways that you and loved ones can get support. Without our supporters, EU-IPFF would not be able to reach the goals we have set for ourselves and the entire IPF patient community. We would like to take this opportunity and thank each individual one of our sponsors for their continued commitment to our cause.